Twenty-one Camberwell, Chelsea and Wimbledon graduates were selected for the Today Art Museum Student Exhibition 2013, 16 of those were chosen from thousands of entries who graduated this year. 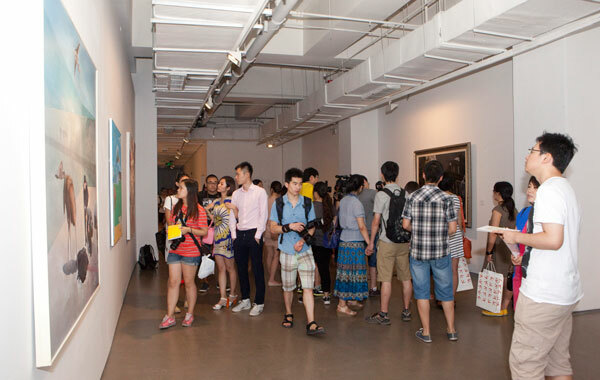 The Today Art Museum in Beijing is China’s first private, non-profit museum and is committed to supporting the development of contemporary Chinese art. Chelsea Alumnus Peiyuan Jiang won Bronze Prize for his work titled ‘SPH4038’. His work will now become part of the Today Museum collection. Peiyuan graduated from MA Fine Art at Chelsea in 2008, following graduation he was selected for the 2009 Bloomberg New Contemporaries. 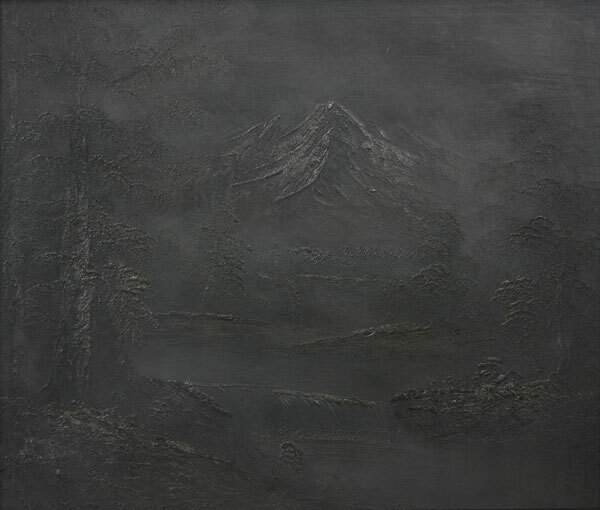 Since returning to Beijing Peiyuan has continued to develop his career as an Artist. Peiyuan credits his time at Chelsea with allowing him to look at his art practice in a more critical way and allowing him to immerse himself in the London Arts scenes.